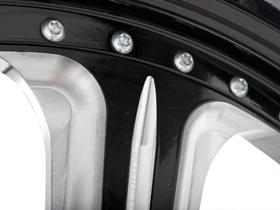 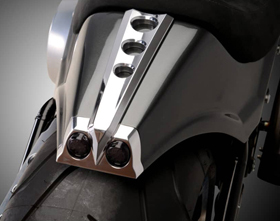 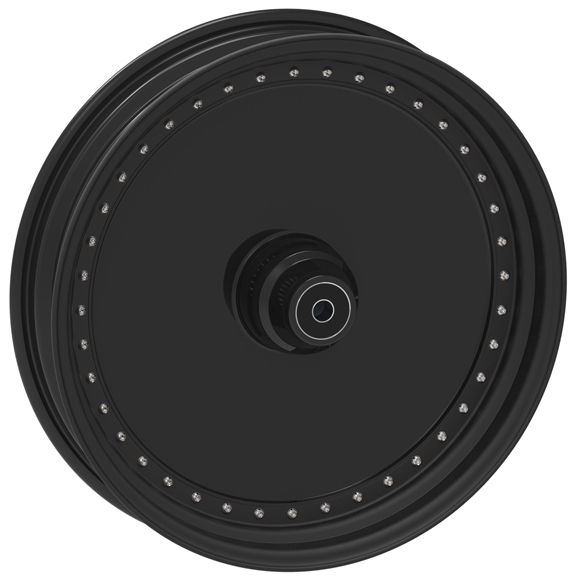 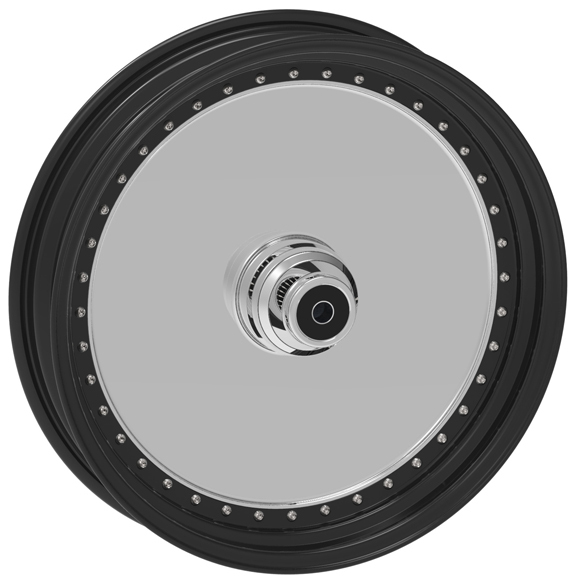 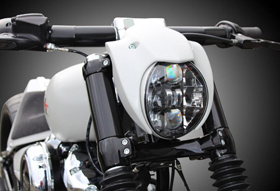 Our Blank Motorcycle Wheels are replacements for the stock Harley V-Rod wheels. 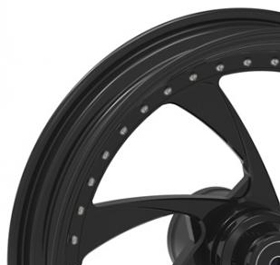 Front custom motorcycle wheels for V-Rods are available in 18×3.5 and 19×2.5, rear custom motorcycle wheels for V-Rods are available in 18×10.5 and 18×12 and 17×12.5. Three piece design (hub, spokes and rim). 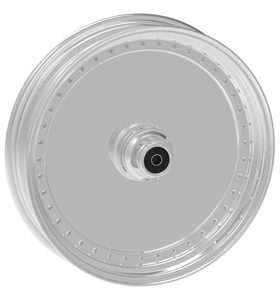 Blank Custom Motorcycle Wheels perfectly match our Blank Pulley for V-Rod and Blank Rotors for V-Rod.